Here at Northern Window & Door Manufacturing Ltd. we believe that our proven track record of outstanding workmanship and service will allow us to continue to be Thunder Bay's choice for windows and doors. You can purchase our windows with or without installation. Visit our show-room at 408 Simspon Street, or call us at (807) 622-2880 today for a, free in home estimate. One of our friendly, professional sales people will visit your home to discuss your options and put together an estimate that is just right for your needs. Our front-line staff. 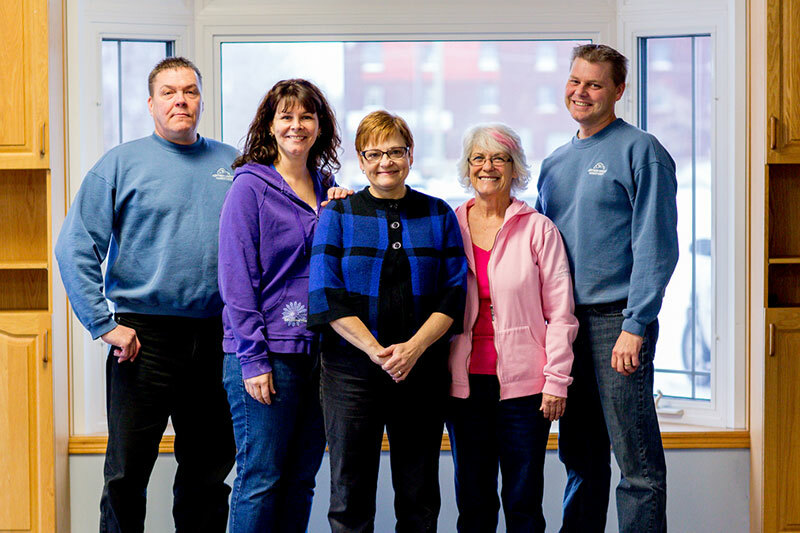 From left to right: Mika Perala, Christine Vignuda, Darlene Miron, Arlene James, and Rod MacDougall. 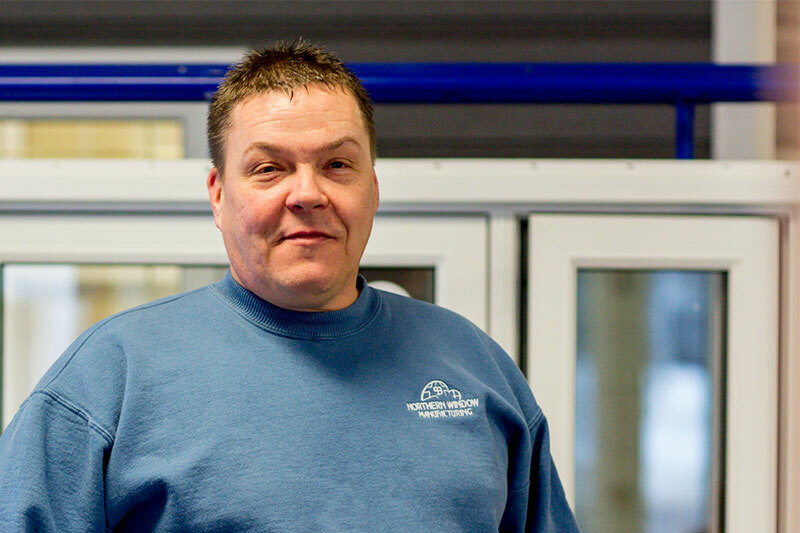 Mika joined Northern windows in 2004 bringing 20 years of sales experience from a renovation/construction background. As well he brings his wonderful, unique sense of humour. In short, Mika makes us laugh. Mika likes the people he meets through his job and is happy that he can help his clients and their children stay warm in the winter. As he is fluent in Finnish, he usually visits and provides estimates for our Finnish clients. 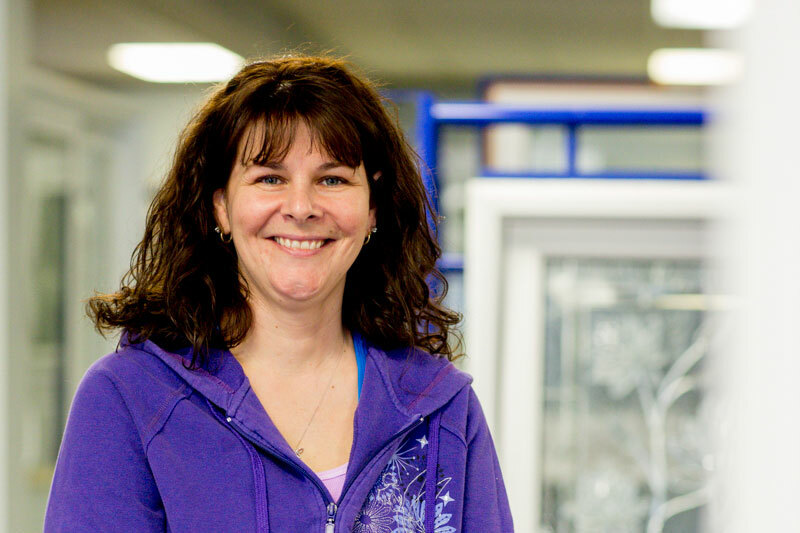 You could say Christine and Northern Window & Door have grown up together. This is Christine's family's business and she has been involved with the company from the start, working in all aspects of the business. Not only does she serve as General Manager, she specializes in door replacement and does in-home estimates for installations. 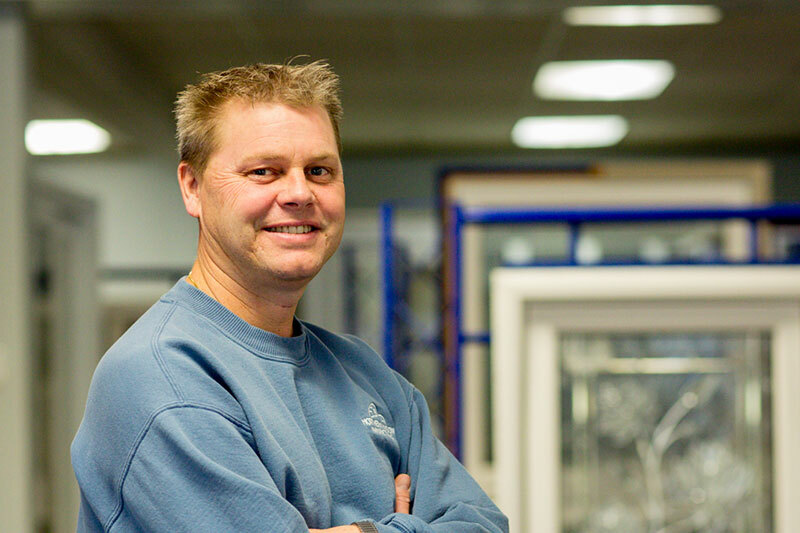 Rod has over 20 years of sales experience with a background in home renovation; he has been with Northern Windows since 2004. Rod is very supportive of his co-workers and genuinely believes in the company he works for. He likes the variety of people he meets during his workday. Rod feels that helping people make good decisions for their home and budget is an important part of his job. “Good customer service is what we are about… it is what we are known for. Our products are built and ENERGY STAR® rated to handle our unique climate. Our window and door components are guaranteed for 20 years. See some of the recent windows and doors we've made and installed.